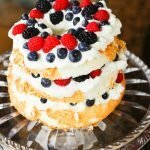 Angel food cake with berries and amaretto flavored whipped cream is an easy-to-assemble dessert for any party or gathering. It’s delicious topped with fresh blueberries, raspberries and blackberries. No recipe required! 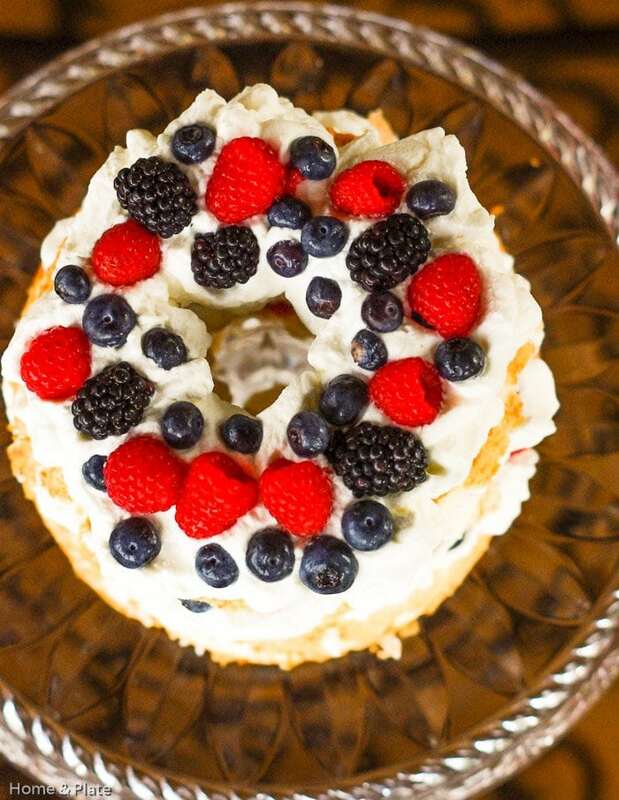 If you already have plenty of cooking to do and want an easy-to-pull-together dessert that’s delicious and sure to please your guests, then this Angel Food Cake with Berries & Amaretto Whipped Cream is the answer. 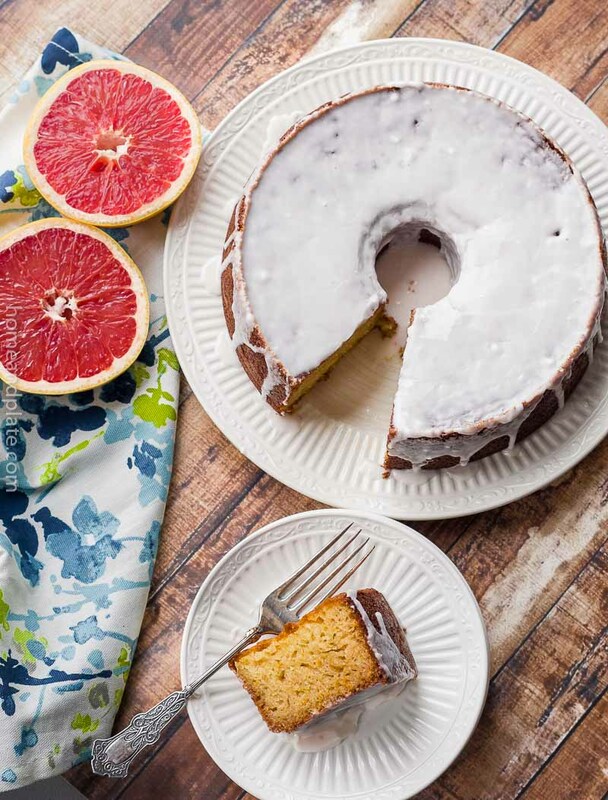 Simply pick up an angel food cake at the grocery. Slice it horizontally so you have two or three layers, and assemble each layer with whipped cream and berries. This time of year fresh raspberries and blackberries are in season and are sweet and delicious. Paired with amaretto flavored whipped cream, this dessert is the perfect choice after a big meal. And great for summer. Pour the heavy whipping cream into a bowl and use a mixer on high speed for several minutes until the whipping cream develops peaks. Add the sugar and the amaretto and mix for one minute longer. Assemble the layers of the angel food cake on a platter. Spread whipped cream and berries between each layer. Add the last of the whipped cream and plenty of juicy berries to the top of the cake. Refrigerate until ready to serve. This looks so heavenly and easy to make. Thanks for sharing! It’s so beautiful, and looks so delicious!!! 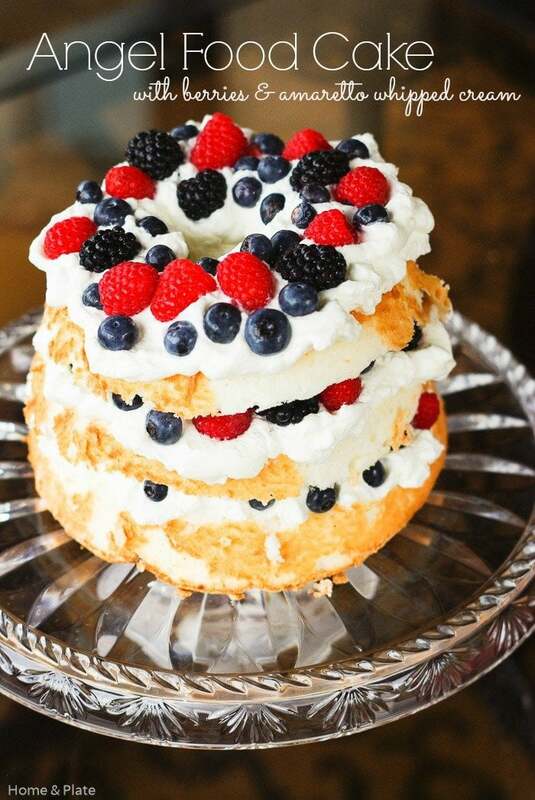 This is so pretty and the perfect way to dress up an angel food cake! Thanks Sara. 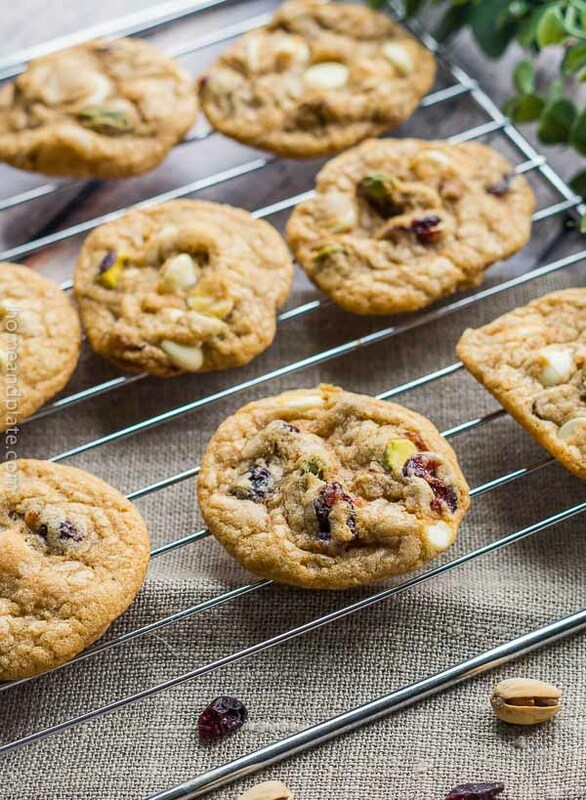 Easy to throw together for a last minute dessert too. This is the kind of summer recipe that I love – easy to prep, stunning to look at and so deliciously fresh! Thanks so much. I love the sweet taste of the Amaretto in the whipped cream. Goes great with the berries. Thanks Dee Dee. Such a simple light dessert for summer. Enjoy! All those layers! I just want to drive right in! I know what you mean! Hope you enjoy it. That looks gorgeous! Is it made in a bundt pan? No it’s easier than that. Just pick it up premade at the grocery store. Just assemble. 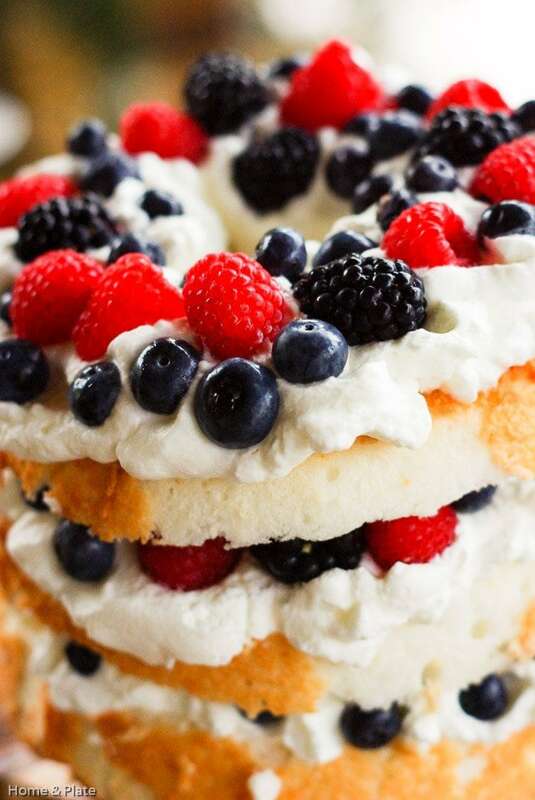 I love angel food cake and berries- but I never thought to layer the berries in the cake like that. It looks amazing- much better than my presentation skills. Thanks Lauren. I love sharing new ideas. Enjoy! Thanks Ashraf:) I’m glad you liked it.